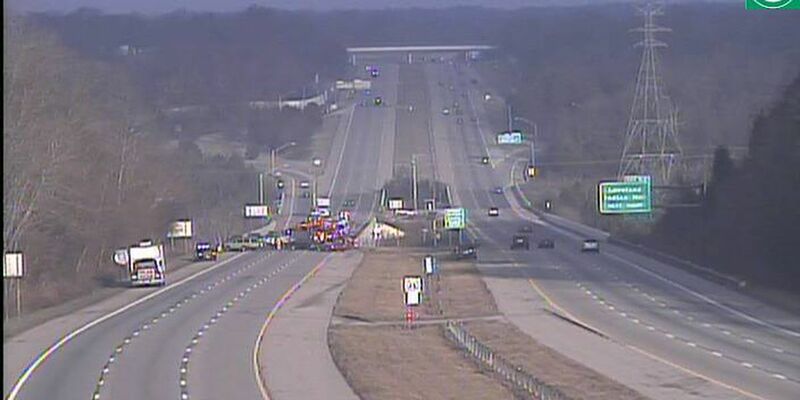 WEST CHESTER TWP., OH (FOX19) - A man has been charged with aggravated vehicular homicide in the fatal motorcycle accident on southbound I-75 near I-275 early Monday morning. Anthony Howard, 35, will face a judge on Tuesday. Anthony Howard is charged with aggravated vehicular homicide in the fatal motorcycle accident. The Ohio State Highway Patrol says a 2008 Acura and a 2014 Harley Davidson were headed south on I-75 around 3:40 a.m. when the Acura struck the Harley in the rear. The motorcyclist, 51-year-old Timothy Sharp of Middletown, was pronounced dead at the scene. The driver of the Acura, Howard of Cincinnati, was not injured. I-75 southbound was shut down for about five hours as a result of the crash.